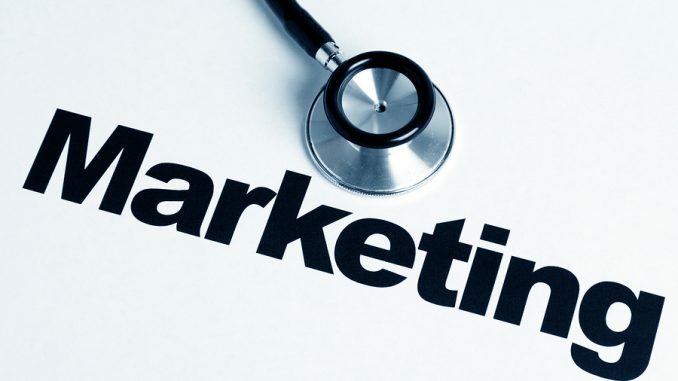 Check traditional marketing strategies at the door, because when it comes to rare diseases they simply don’t apply. Experts say established methods of directing campaigns toward physicians don’t work because unlike large therapeutic categories, such as cardiovascular or diabetes, the patients and their caregivers must be front and center. Denise Von Dohren, VP, Access Solutions, at RxCrossroads Specialty Solutions, says because the patient population for rare diseases is much smaller than with other diseases, a targeted marketing approach must be used to the patients and caregivers as they have a strong desire for continuous learning regarding their disease. Information must be comprehensive and specific for multiple stakeholders, Ms. Von Dohren says. “Healthcare professionals, patients, and caregivers need information regarding therapy access, financial support, patient-assistance programs, clinical nursing support, and disease education,” she notes.